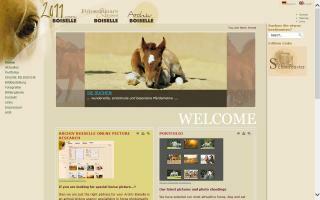 Horse Photography Directory - O Horse! My name is Ashley Brouwer and I am a 21 year old equine photographer just starting to make myself known to the outside community. For the last 5 years, I have been doing private work for my mother, Jackie Kettler, who owns a ranch in Howard City, Michigan. During my time as a photographer, I have photographed horses of all ages, genders, and breeds. I have also participated in equine sports and ownership during this time, taking time to study equine genetics and breed standards. Currently I reside in Zeeland, MI, and will be enrolled at GRCC for the fall of 2009, majoring in Graphic Design and Photography. Ambroja Photography specializes in portraits and pets. Animals include horses, cats, and dogs. Amy Latka is a professional photographer. 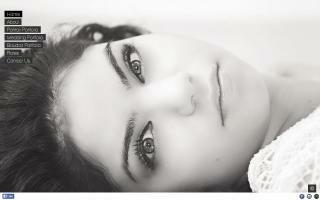 Amy specializes in wedding, outdoor portraits, and equine event photography. 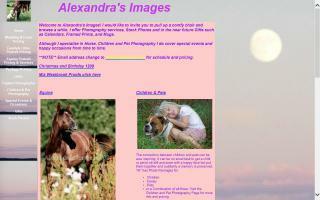 She also offers photo editing and restoration services. 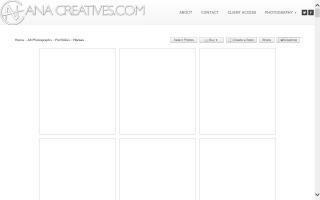 ANA Creatives provides photography services to the entire South Florida and beyond. 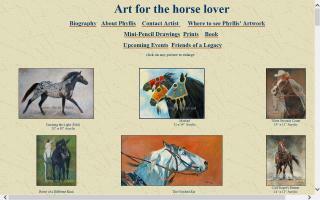 Available for assignments ranging from portrait, event and fine art of all breeds of horses. 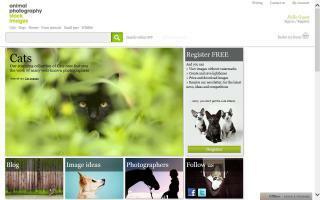 Stock images - specialists in photos of cats, dogs, horses, and many other animals. 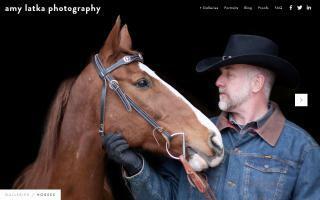 Portrait photography, specializing in horse and animal portraiture. Affordable fine art photographs for horse-lovers and budget-friendly conformation shots for breeders and sellers. Hi, my name is Phyllis Waltman, and I have just written a pictorial book about the first day in the life of a wild mustang baby, Little Sunny, entitled 'Sunny Boy and Little Sunny'. You can see an excerpt from the book by going to my website. Thank you! Education & design direct from Darin Alexander. 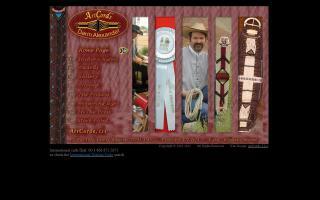 In 1986, Mr. Alexander began learning the art and science of cord saddle cinches. Today, he shares his experience and techniques, based on over a century of traditional cowboy family history in Wyoming, in the form of workshops, educational presentations, and DVDs. As an educator, Darin also considers himself a life-long student, searching for ways to teach folks about uses of 100% animal hair to "keep the comfort of the horse and mule in mind!" Materials, tools, and supplies of the highest quality are sold securely on the ArtCords website for making your own gear. With an AAS in photography and experience as digital photographer for the Buffalo Bill Historical Center in Cody, Wyoming, he is developing custom web-sites for boot & saddle makers as well as other western arts.